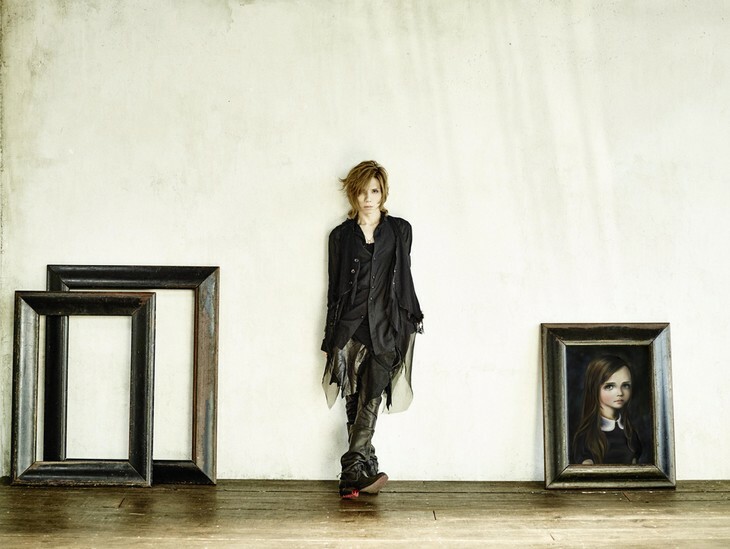 Acid Black Cherry is postponing the release of his cover album "Recreation 4" due to poor health. The singer has been diagnosed with hemorrhagic chorditis, a medical condition where the vocal chords become inflamed and significant bleeding occurs. Doctors have determined that surgery will not be necessary if he gets enough rest, so he will taking October off. "Recreation 4" was scheduled to be released on November 2. A new release date has not been determined and is expected to be decided upon in November. OMG Get well soon Yasu-San! ! Hopefully he gets better soon! Get well soon looking forward to the album but good health comes first!